ADC library provides easy access to use ADC available on Toradex Computer Modules. We provide free Library for ADC including sample source code. 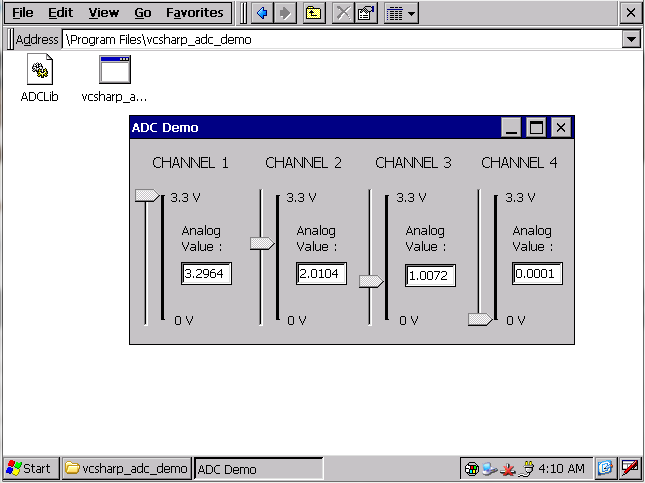 This application demonstrates how to read analog inputs. 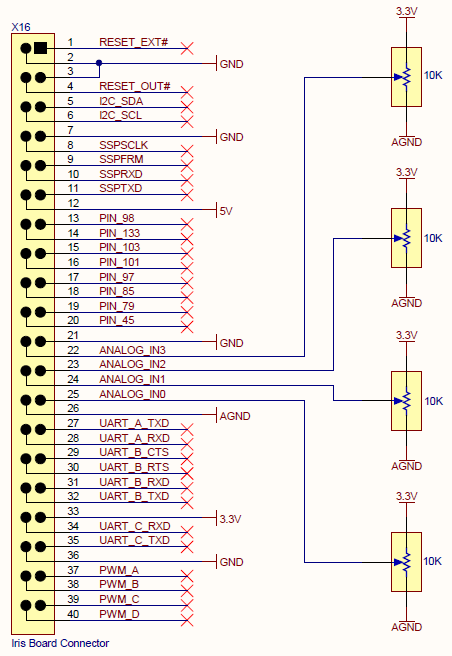 To include ADC library into project refer this article. Download ADC demo source code from above links. Download and Install .NET Compact Framework on device from here. Navigate to Solution Explorer in visual studio, Right Click on vcsharp_adc_demo > Properties > Devices. Uncheck Deploy the Latest version of the .NET Compact Framework (including Service Packs). Navigate to Solution Explorer in visual studio, Right Click on vcsharp_adc_demo > Properties > Build.